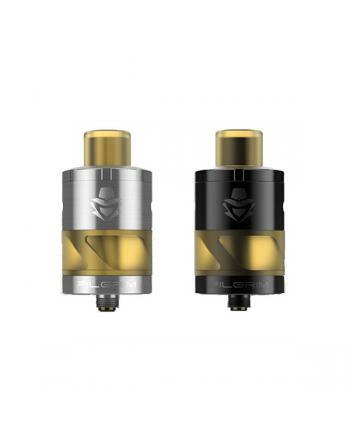 Description: Digiflavor wildfire vape atomizer tank, black and coffee colors available, made of s.. 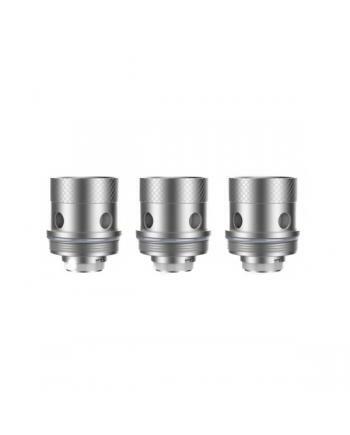 Description: Digiflavor wildfire replacement coils, resistance 0.5ohm,3pcs per pack, made of kant.. Description: Newest digiflavor wildfire box mod vape kit, black and coffee colors available, incl.. 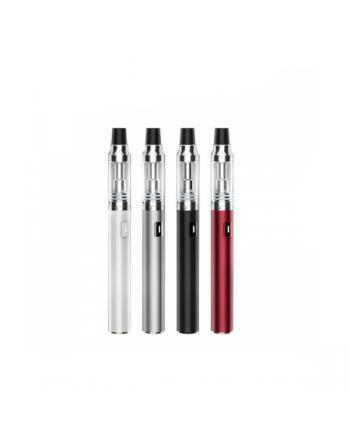 Description: Newest digiflavor vape pen UPEN, 4 fashionable colors available, can hold 1.5ml e ju.. 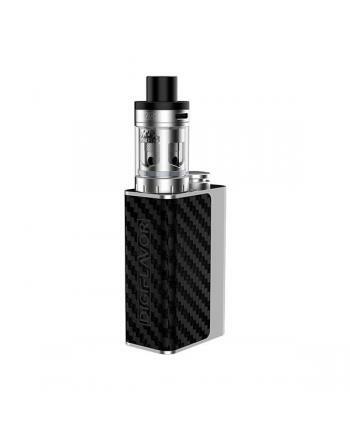 Description: Digiflavor ubox is the newest mini vape kit, only black color available, the kit inc.. 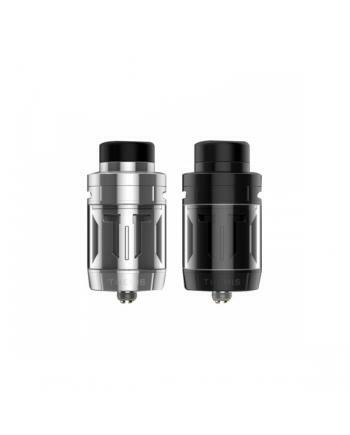 Features: Material: stainless steel + pyrex glass	Colors: black, silver	Size: 57.5*22mm(57.5*25m.. 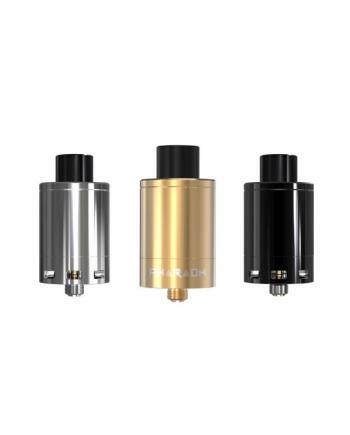 Description: Newest digiflavor GTA atomizer siren 2, upgraded version of the digiflavor siren tan.. 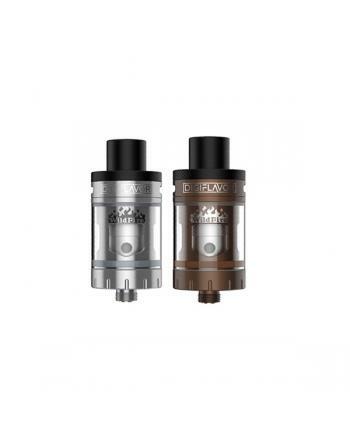 Description: Newest Digiflavor pilgrim GTA tank comes with velocity style building deck, compatib.. 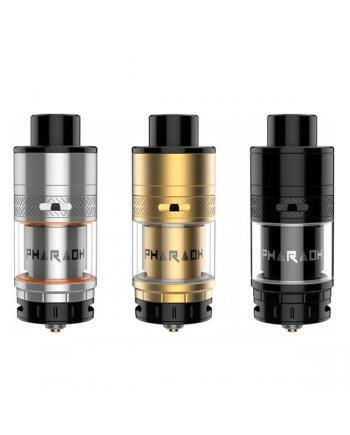 Description: Pharaoh RTA is the newest rebuildable dripping atomizer by digiflavor, the new tank .. 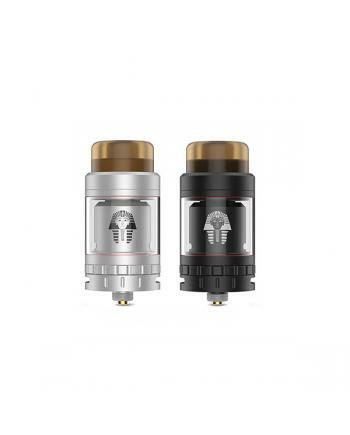 Description: Pharaoh mini RTA is the mini version of the digiflavor pharaoh, made of high-quality.. 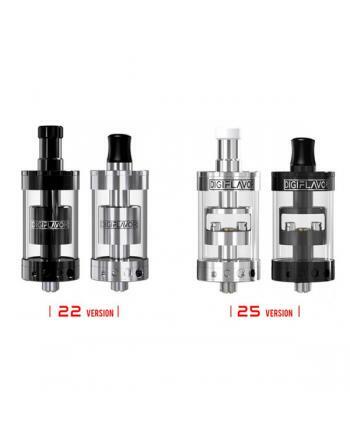 Features: Material: stainless steel	Colors: black, silver, gold	E juice capacity: 2.0ml	Size: 35.. 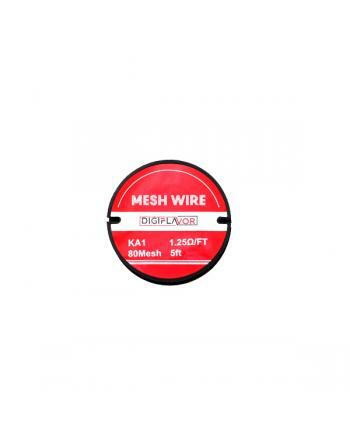 Description: Digiflavor mesh vape wire, made of kanthal A1 vape wire, NI80 vape wire or SS316 vap.. 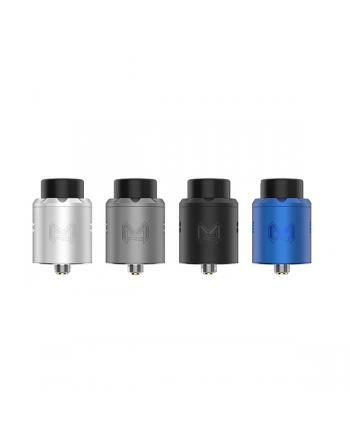 Description: Newest digiflavor mesh RDA mesh pro, made of high-quality stainless steel and Ultem .. 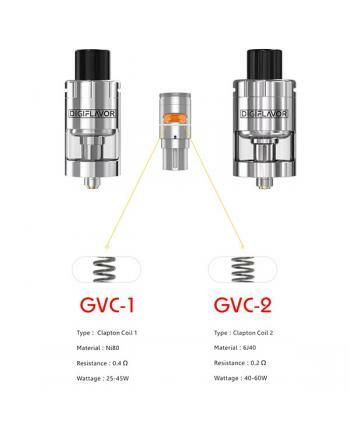 Description: Digiflavor GVC replacement coils, GVC-1 and GVC-2 avaialble, 5pcs per pack.fit for e..